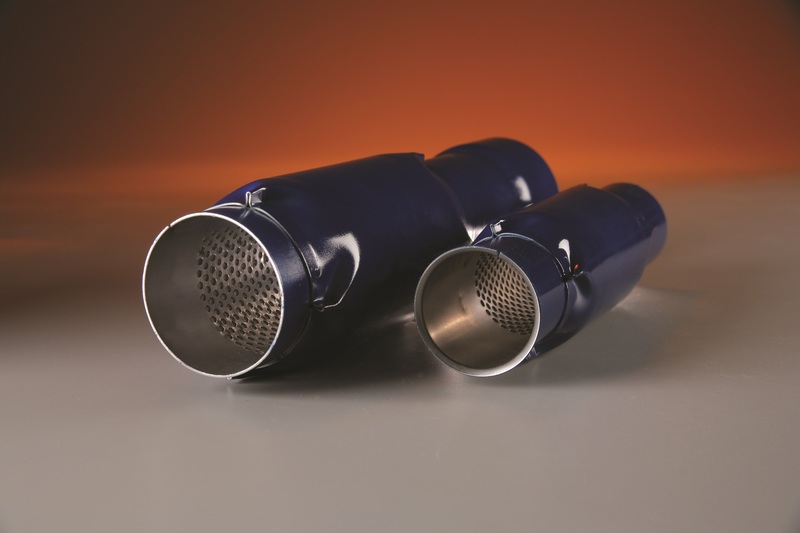 When you need cut-to-length perforated tubing that fits perfectly, you can rely on McKey to meet the demands your application requires. Our unique tube forming and welding process ensures accurate tube diameter with unprecedented weld integrity. 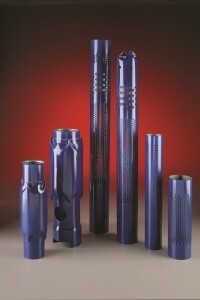 Throughout the manufacturing process, your perforated tubing is constantly reviewed for accuracy. It is cut to precise lengths, with or without blank areas, formed to near-perfect ovality, and welded to ensure product integrity. Our specialty is stainless and carbon steel. 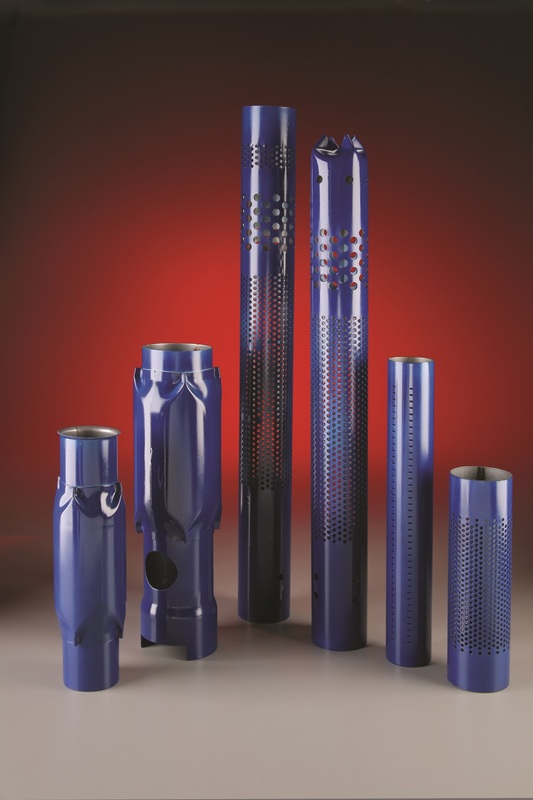 You can choose from an extensive in-house tooling library of existing patterns and hole sizes; or, if you have a new design, our engineering, technical and manufacturing staff will work with you to ensure that your custom parts are precision manufactured. In addition to our Wisconsin headquarters, we have state-of-the-art manufacturing facilities in Tennessee, Pennsylvania, Indiana, Texas and North Carolina to better deliver an outstanding product at a competitive price with rapid turnaround.